Private investor the Kador Group is moving to market an office tower worth close to $50 million, with a prime residential redevelopment opportunity overlooking the prized east end of ­Melbourne’s CBD. The family group acquired the ­16-storey building at 85 Spring Street just two years ago for $47 million from an AMP Capital property fund that was being wound up. Since then, Kador, which holds a diversified property portfolio along the eastern seaboard, has looked into redevelopment opportunities for the building, which stands near the parliamentary precinct and the Treasury Gardens. Preliminary work had identified “a number of development options of a scale beyond the current owner’s expectations or investment criteria”, a company spokesman said. Currently, the building has 10,700 square metres of net lettable area, and sits on a 1241 square metre site. It is set back 15 metres from Spring Street. With space at the front, there is potential to increase the floor-plate size and the height of the building. Since Kador acquired the asset, ­Melbourne has experienced a rush of interest in CBD residential sites, with more than $800 million being spent on CBD and city fringe sites by offshore investors over the past two years. However, there has been little ­residential development in the prestige market of the CBD’s east end, aside from the 43-level tower launched recently by Cbus Property at 35 Spring St, a block away from the Kador asset. The Kador property sale will be ­handled by Jones Lang LaSalle agents Paul Burns and Rob Anderson and ­Colliers International agents Nick Rathgeber and Leigh Melbourne. The building is occupied by the Australian and New Zealand Banking Group’s Esanda Finance and related firms, under a lease expiring in 2014. 385 Bourke is for the north tower i think - refurbishment of levels 1-16. I hope they keep that heritage facade! No way do i want to see any demolition of that little building, just leave it alone.. It has just been heritage listed so at least the facade will stay. Unfortunately the heritage interiors are not listed so they will probably go. 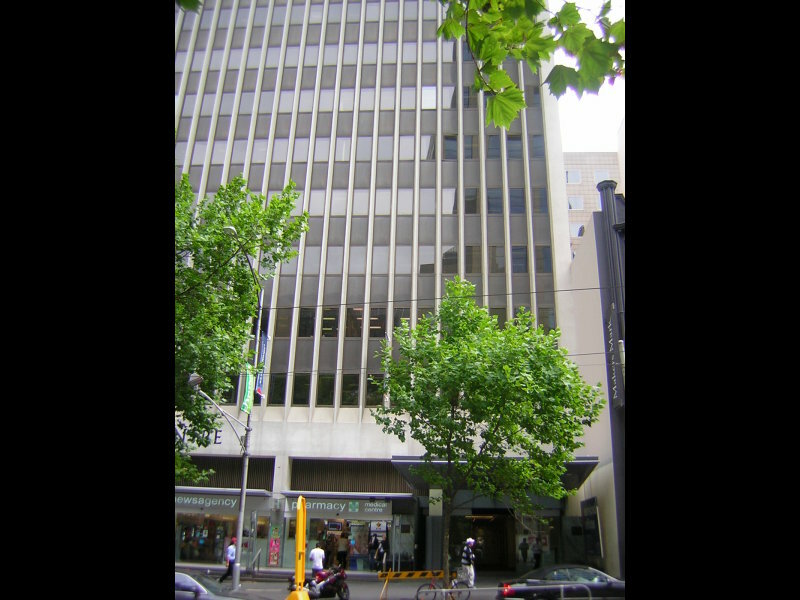 464-466 Collins Street has a land area of 465sqm according to onthehouse. that suggests minimum 54 levels on a 465sqm site, guessing residential will feature heavily. Yes this will be a skinny mixed-user with 54 levels including 15 levels of office and 150 apartments. The heritage facade with be retained. Currently before DPCD. 180m? I wonder if they are retaining just the facade or the first 10 metres of the existing building. Inspired by Phoenix no doubt. Clear render of the approved FWP office tower approx 140m. Probably a while off though, needs a pre-commitment before it gets off the ground. I like the look of that FWP tower. Where is it going exactly? Next to Prima? 194m according to today's Age. Yeah, up against the back of 28 Freshwater and Prima. Nice! Now all we need is Hanover house to be redeveloped on the corner of City Rd and Power St and we'll have ourselves a high quality skyscraper canyon through there with good street activation hopefully. Thanks Nick, The mini Tower Melbourne! Love the colour of the glass, would add a nice contrast to the surrounding buildings. Any idea when we might see some action on this site guys ? Short article and video about the Savoy Tavern redevelopment - pretty cool shots of inside the building. For almost two decades, the Savoy Tavern has been the unwelcoming doormat to the millions of visitors arriving at Southern Cross Station. The once popular watering hole for rail and postal workers is a boarded up monument to decay in the west end of the CBD. No more. 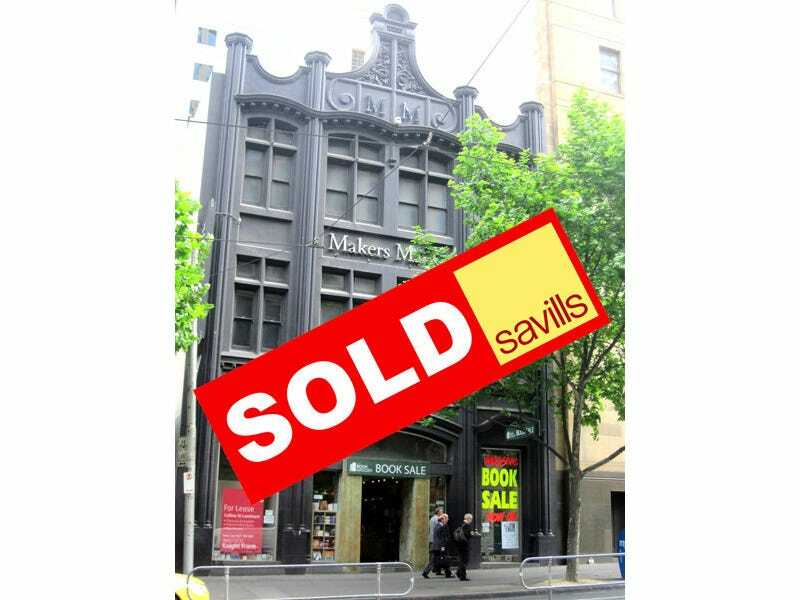 The building's owner, Mark Rowsthorn, and his business partner, Sam Daish, plan a $400,000 refurbishment by the end of the year and hope to again make the Savoy Tavern a popular CBD bar, serving food and drinks and providing an events space for many of Melbourne's cultural festivals. Savoy re-fit does look good - glad they are punching some holes in the wall to make it brighter. Would've been horribly dark and dingy otherwise. Still can't believe its come to this though. Surely Rowsthorn hasn't been 'squatting' on this site for all these years just to open another pub? I can't believe a building approval would be so far away that he needs to spend $400,000 just to run it as a pub for a while? Or am I missing something? Did he pay way over the odds for the site and now needs to wait much longer in order for it to appreciate enough in value? I think that Rowsthorn knows that he is sitting on one of the plum sites in the CBD due to its proximity to SCS and a large amount of foot traffic, and if I was him, I'd sit on the site for as long as possible as well. Reason being is as we speak, potential development sites are being snapped up on the west end of the CBD faster than you can say "snapped up" which boosts his sites value. I read somewhere that he bought the site a few years back for $9 million but not sure on that one. Would be worth over $20 million now at a guess. Having the site actually active after all these years can only be good for the area. Live music venue is a great move.